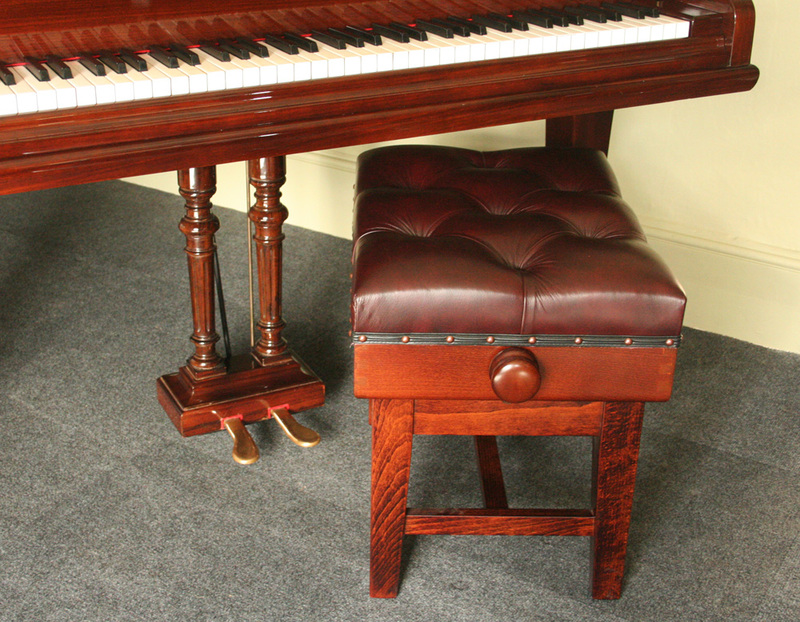 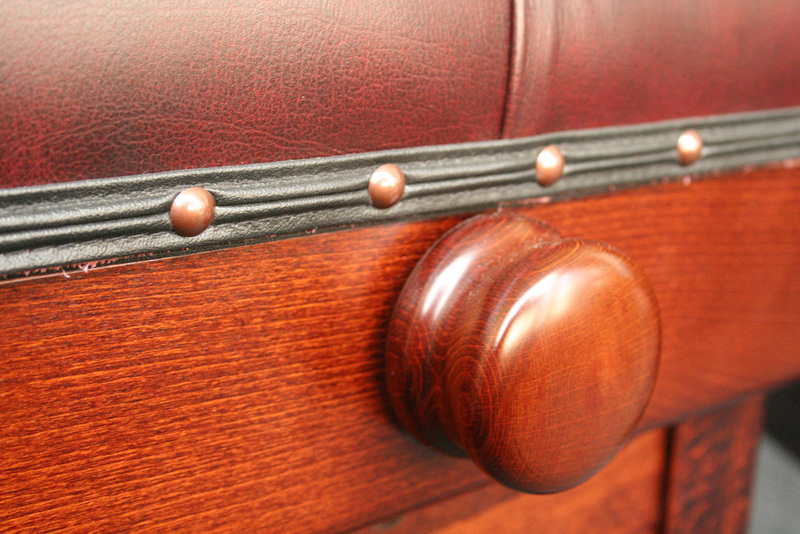 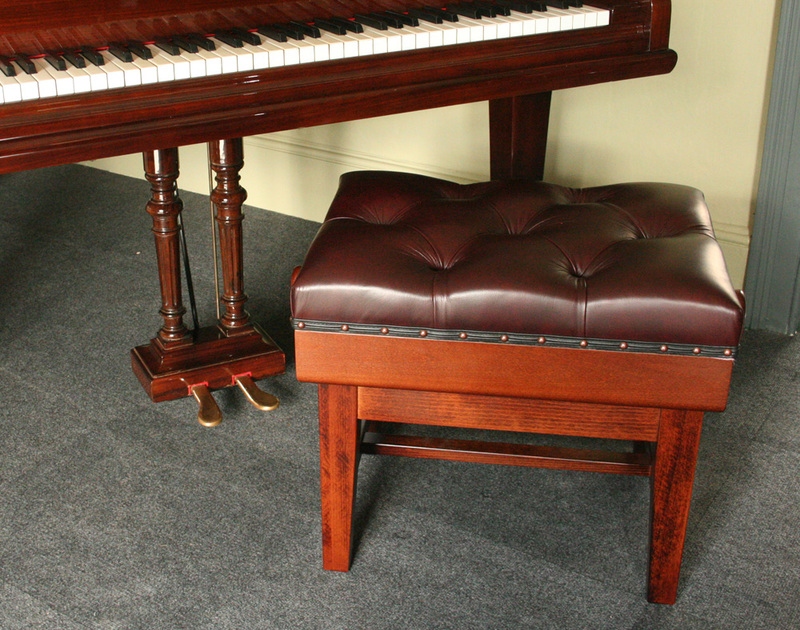 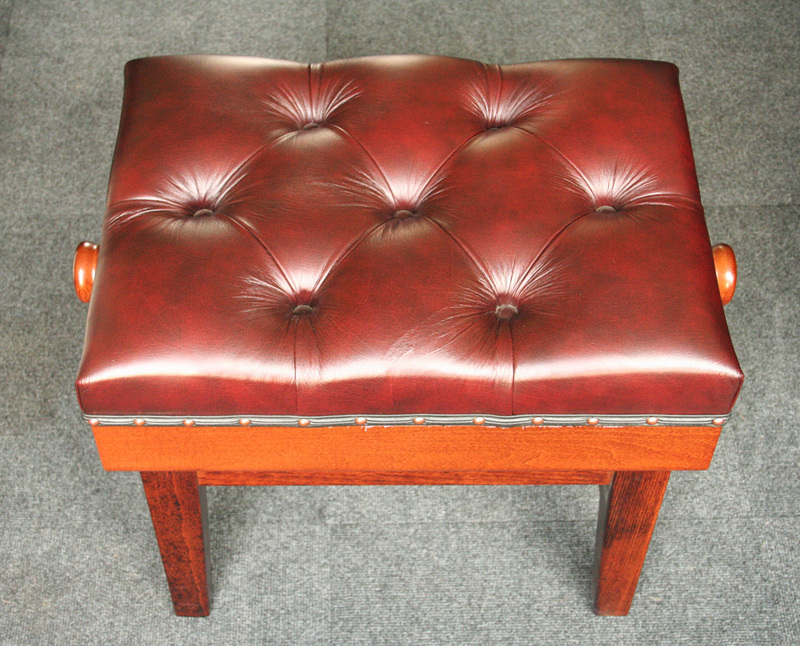 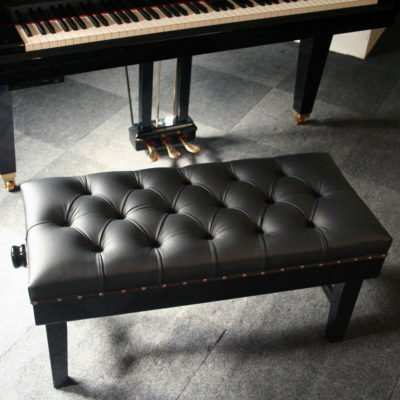 Beautifully manufactured British piano stools. 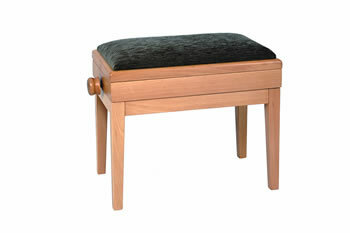 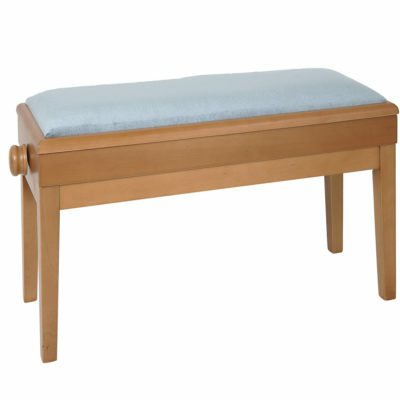 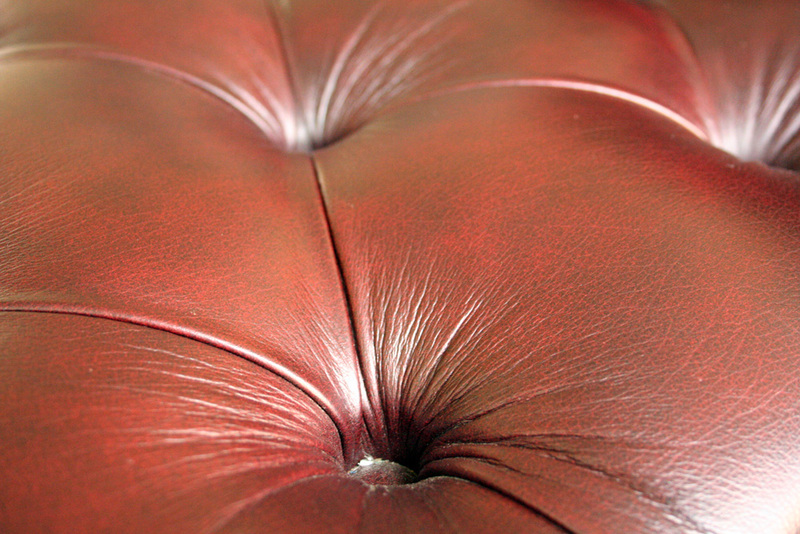 Every stool features robust dove-tailed joins, with real leather cushioned tops. 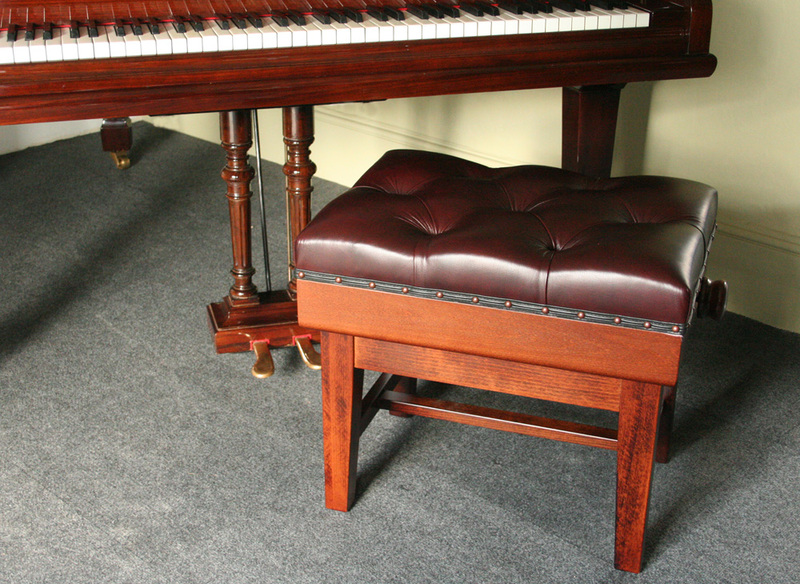 Full height adjustment is standard.